The guesthouse is located in San Francisco's historic old town, declared of tourist interest. 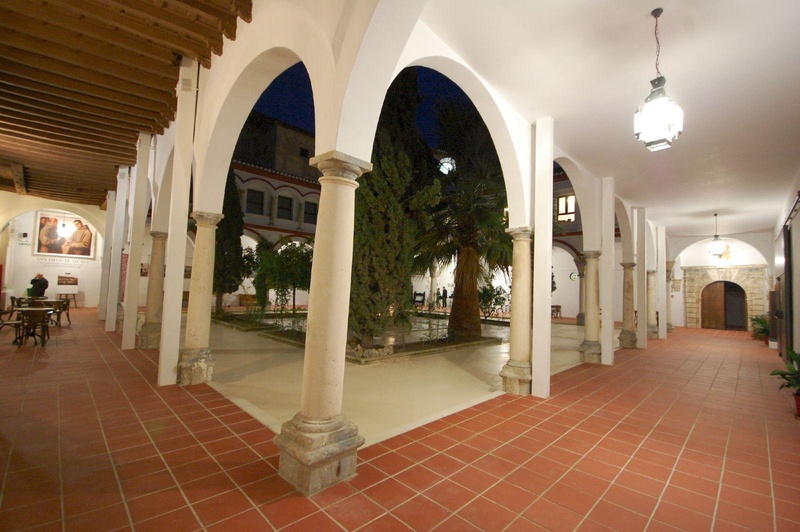 The hotel retains its Renaissance and Baroque soul that revives the era in which he was one of the most important Franciscan convents of Andalusia. Its privileged location in the historic heart of the city allows you to visit its monuments and move, in minutes, to any of its many restaurants and bars. 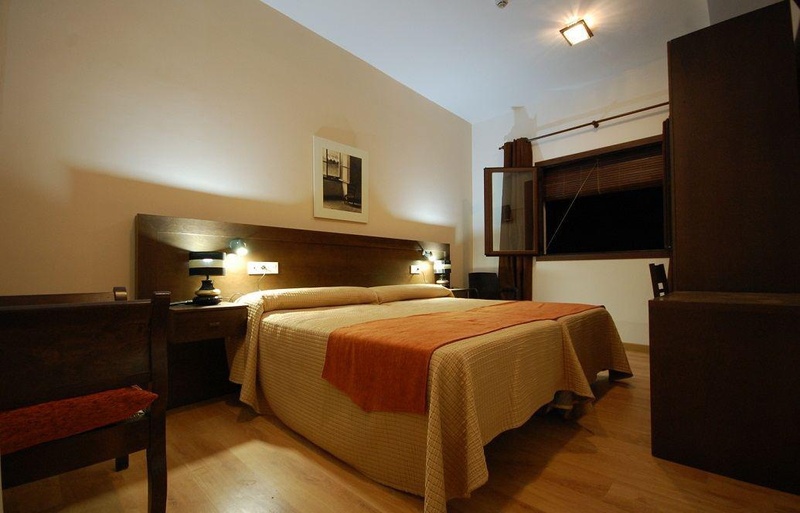 It has 13 double rooms (one of which is connected and one for disabled), equipped with a complete range of services. The guesthouse offers a peaceful and cozy, protected by double cloister arcade, overlooking the old belfry of the seventeenth century. From inside the rooms overlooking a lovely rural landscape, dotted with orchards and olive groves. The hotel has 24-hour reception, Wi-Fi, comfortable and modern equipped rooms and several meeting rooms suitable for conferences, conventions, educational and training courses and all kinds of celebrations and events.